This powerful 60 minute treatment encompasses a blend of the world’s most undiscovered ingredients, proven to work with the skin to heal and protect from the many signs of ageing. 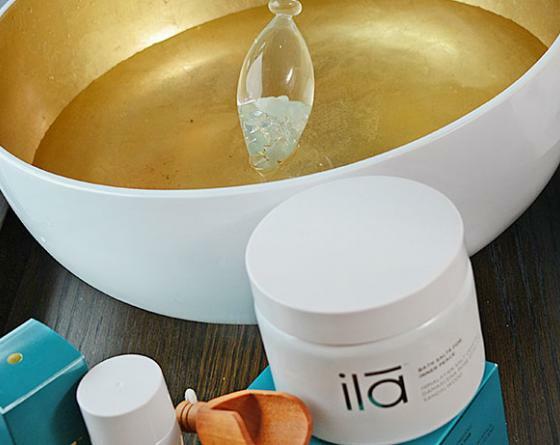 Three types of naturally occurring gold and the rarest of Frankincense are delivered into the skin using cleansing & healing massage techniques. Recipients of this voucher will also have access to use The Lanesborough Club & Spa facilities throughout the day. £195£ for 1 pers.2 pers.3 pers.4 pers.5 pers.6 pers.